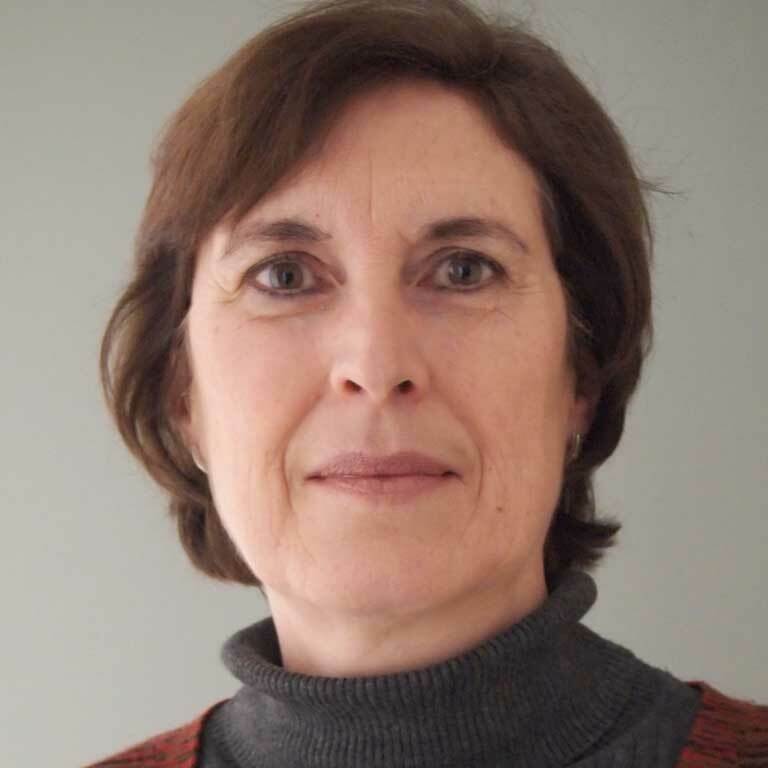 Marta Antón (Ph.D. University of Massachusetts at Amherst) is Professor of Spanish and Chair of the Department of World Languages and Cultures at Indiana University-Purdue University Indianapolis (IUPUI). She also holds appointments as Associate Director of the Spanish Resource Center and Research Fellow at the Indiana Center for Intercultural Communication. Antón has served as director of the Program in Spanish at IUPUI, President and Vice-president of the Indiana Chapter of the America Association of Teachers of Spanish and Portuguese, and examiner for the international language proficiency test, Diploma de Español como Lengua Extranjera (DELE). She has conducted research on sociocultural approaches to classroom interaction and dynamic assessment, on health discourse, and Spanish sociolinguistics, particularly in the area of language contact. She is also an editorial board member for two journals in the field od second language teaching and learning, Language Teaching (Cambridge University Press), and Language and Sociocultural Theory (Springer). Antón has been the recipient of several awards, including Teacher of the Year awards by Indiana Foreign Language Teachers’ Association (2001) and Indiana Chapter of the American Association of Teachers of Spanish and Portuguese (2001), service award by the Indiana Network for Early Language Learning (2005), and Outstanding Faculty Award by the School of Liberal Arts, Indiana University-Purdue University Indianapolis (2013). Teaching Excellence Recognition Award (1997), Teacher of the Year awards by Indiana Foreign Language Teachers’ Association (2001) and Indiana Chapter of the American Association of Teachers of Spanish and Portuguese (2001), Distinguished Service Award by the Indiana Network for Early Language Learning (2005),Outstanding Faculty Award by the School of Liberal Arts, Indiana University-Purdue University Indianapolis (2013). Book: Métodos de evaluación de ELE (Arco Libros, 2013), book chapters in The Routledge Handbook of Language Testing (Routledge 2012), Spanish Second Language Acquisition: The State of the Science (Georgetown University Press 2003), Teachers’ roles in second language learning: Classroom applications of sociocultural theory (Information Age Publishing 2012), and articles in academic journals such as International Journal of Applied Linguistics, Language Teaching, Foreign Language Annals, The Modern Language Journal, The Canadian Modern Language Review, Hispania, Revista Internacional de Lingüística Iberoamericana, Revista Española de Lingüística Aplicada, Estudios de Lingüística, Communication and Medicine, The Journal of Rhetoric, Professional Communication, and Globalization, etc. Advisory Board Member, Language Teaching (Cambridge University Press) and Language and Sociocultural Theory (Springer); President, Indiana Chapter of the American Association of Teachers of Spanish and Portuguese; Examiner, Diploma de Español como Lengua Extranjera (DELE); Coordinator, National Spanish Exam for Indiana; member, Executive Board of the Indiana Chapter of the American Association of Teachers of Spanish and Portuguese.